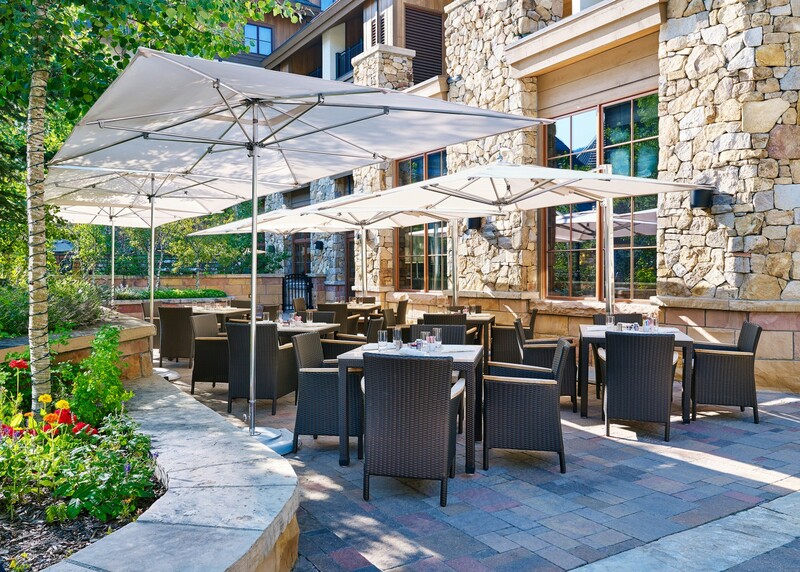 With first class meeting facilities and an incomparable mountain setting, The Sebastian – Vail offers the largest meeting and event space in Vail Village and is a favorite among savvy meeting planners and conference attendees alike. With 8,500 sq. 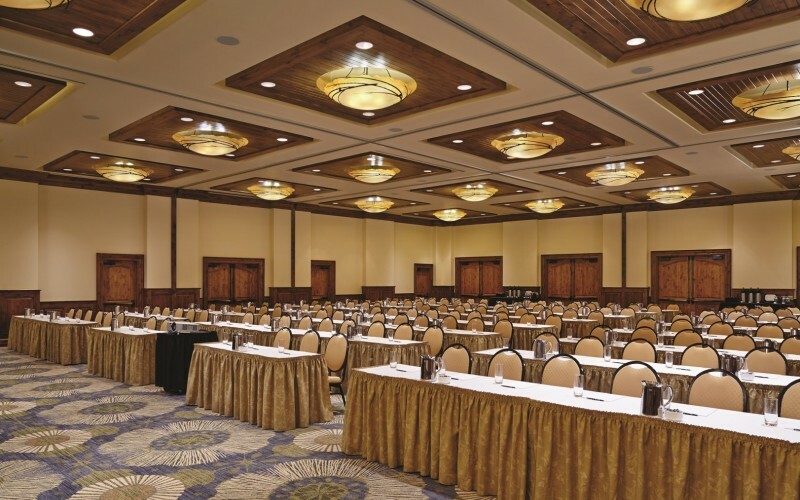 ft. of indoor meeting space, the Conference Center offers two ballrooms with 10 breakout rooms and spacious pre-function areas. 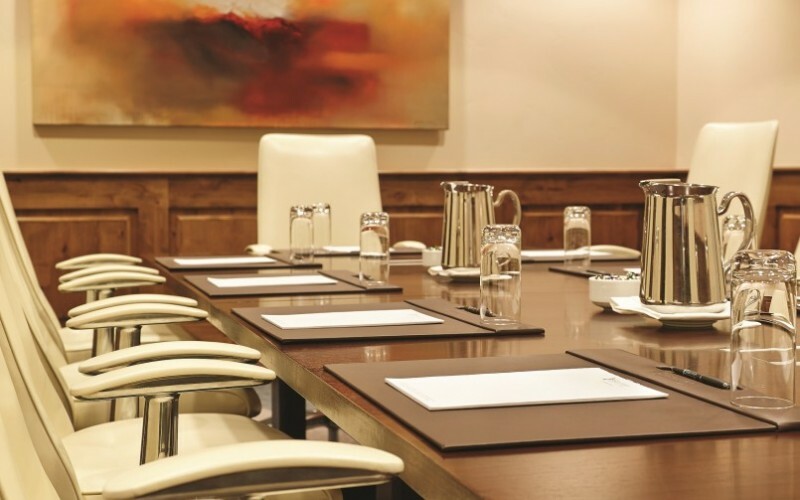 The engaging, versatile meeting spaces, each with flexible media capabilities, can accommodate from 10 to 350 people. 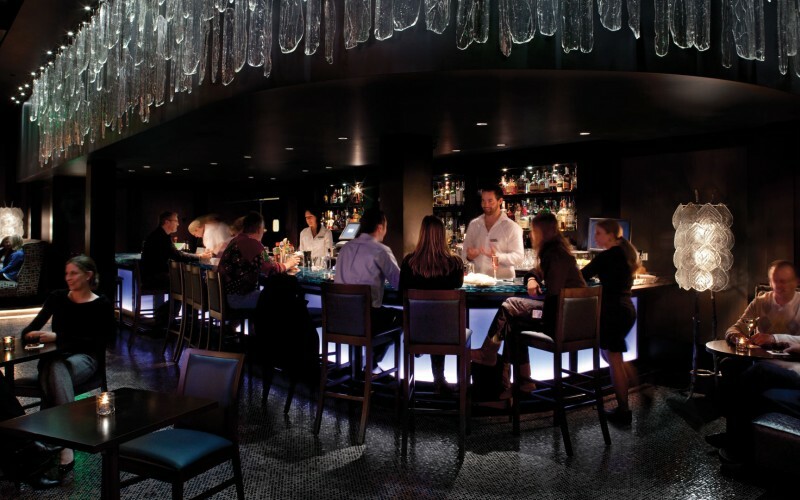 Banquet service is orchestrated by two first class kitchens – catering facilities that rival any in the nation. Capacity 350ppl / 3,795 sq. 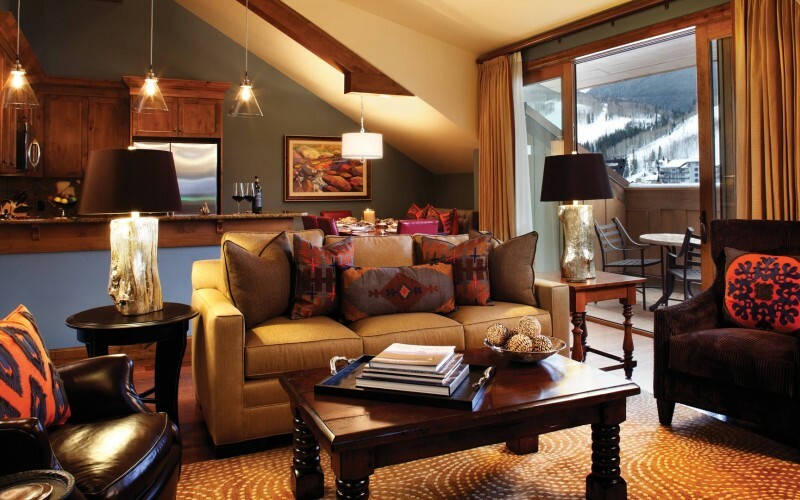 ft.
100 beautiful hotel rooms and stellar one, two, three & four bedroom suites in Vail Village provide every imaginable comfort. Plan your wedding at The Sebastian – Vail and look forward to the ultimate experience for you and your guests to enjoy. A wedding at The Sebastian – Vail offers a flawless location in the heart of the Village and just steps from the Vail Chapel. 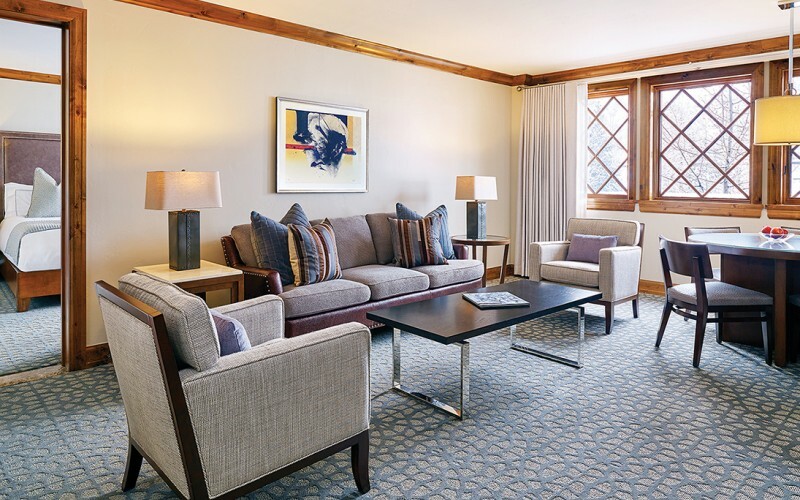 Year-round, Vail is a stunning backdrop to The Sebastian – Vail’s dramatic, luxurious ballrooms, immaculate guest rooms, breathtaking outdoor terrace and private dining spaces. 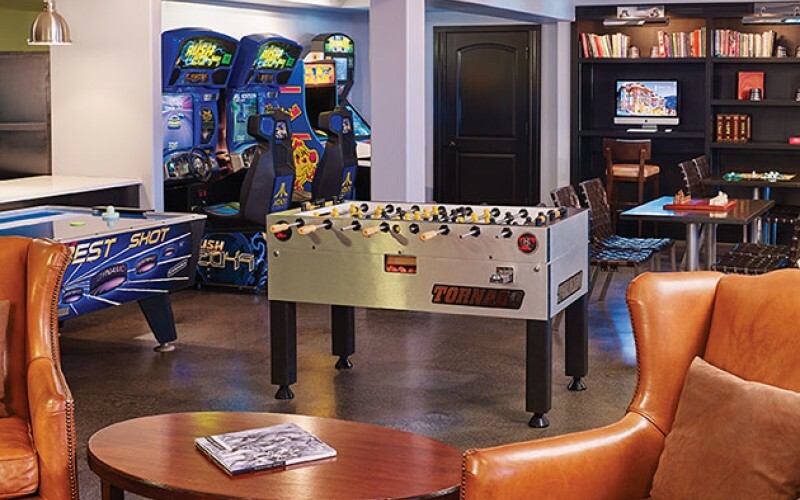 Offering an array of options and amenities, The Sebastian – Vail can accommodate intimate gatherings of 10 guests to more robust celebrations up to 300 guests. You want your wedding to feel elegant and effortless, so weddings at The Sebastian – Vail come complete with attentive service, helpful staff and expert Vail wedding planners. 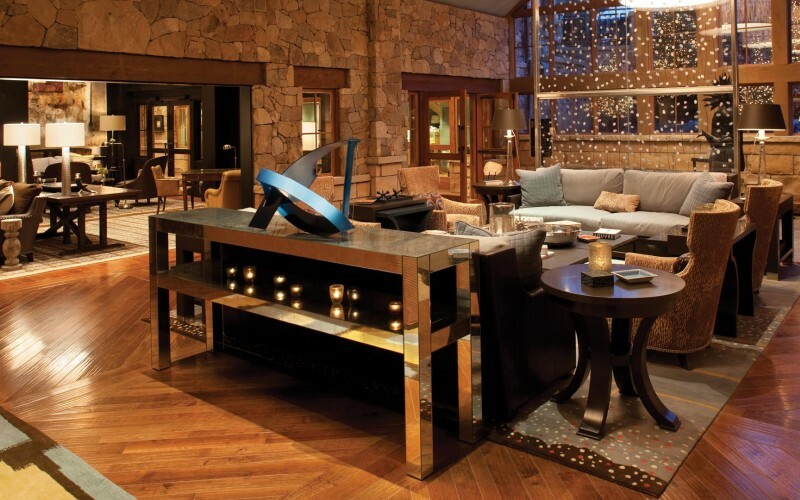 As a full-service, luxury resort, the beautiful ballrooms, expansive terraces, gourmet cuisine, and world-class wines are all a part of The Sebastian – Vail’s higher standard. 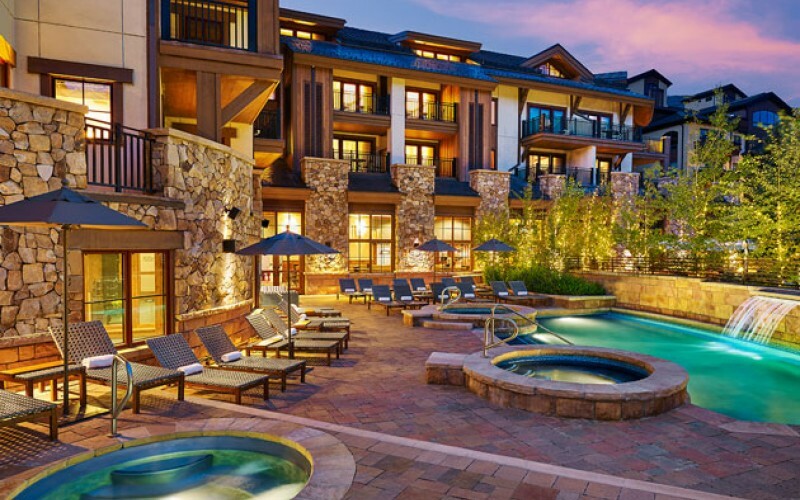 With its prime location, The Sebastian – Vail is only steps away from some of Vail’s popular wedding ceremony venues including the intimate Vail Interfaith Chapel, the serene Betty Ford Alpine Gardens and the awe-inspiring Vail mountain. Thanks for your interest in following The Sebastian - Vail! As of May 2014, find us on Twitter @timbersresorts.